Our 2006 Road Trip, Part 4: Appointment in Alligator Alley « Midlife Crisis Crossover! 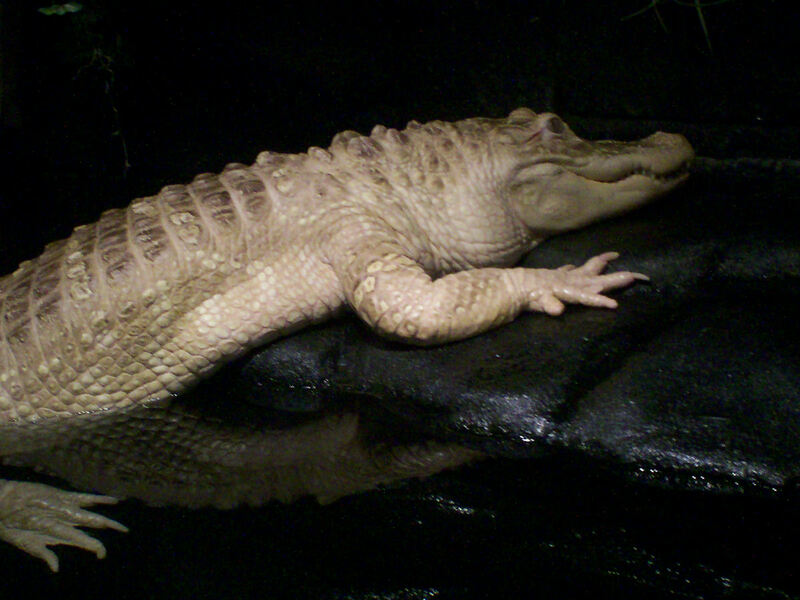 Albino alligator! As not seen in the movie of the same name. Every hotel on this vacation also included free breakfast. This hotel would prove to offer the weakest of the week, mostly muffins and stale cake donuts. Maybe pilots thrive on those, but we didn’t. The drive out of Milwaukee brought us further into bona fide Wisconsin heartland, swathed in foliage and crops greener than ours back in Indiana, dotted with businesses sporting names like “Mousehouse Cheesehaus”, and permeated with the sounds of the John Tesh Radio Show, which alternated the usual hoary old EZ-listening standards with self-help bon mots from the Teshmeister himself. Within hours we left Tesh behind and arrived at our next city of choice, Wisconsin Dells. Much of the promotional literature self-anoints Wisconsin Dells “the water park capital of the world”. Its water parks are indeed numerous and considerably large — in addition to at least four major free-standing water parks, several local hotels have their own imitative mini-parks, indoor and outdoor. However, they’re outnumbered by the scores of tourist traps that pander for any dollars you’re not already allocating toward room-‘n’-board-‘n’-waterslides. We ran into similar traps in both Niagara Falls and San Antonio — many are little more than expensive one-shot third-rate carnival attractions with extra cheese. Just as with Niagara and the Alamo area, several of these businesses operate under the trademarked “Ripley’s” aegis, based on the often all-too-accurate assumption that tourists will equate branding with legitimacy, that a familiar name can overshadow chintzy decor. When entertainment dollars are confronted with such choices, a few stout killjoys might refuse all offers and do nothing with their free time (in which case, why leave home, where doing nothing is cozier and more convenient?). The indifferent wealthy and the great unwashed — each for their own reasons — might keep throwing money at everything in their path and just wait for the fun to ensue. We aim for the path of moderation in-between. We undertake some spectacles fully realizing that we stand a good chance of being fleeced, but retaining the option to bail out if circumstances devolve from laughably awful to just plain awful. We gave my son the option of picking the first activity. 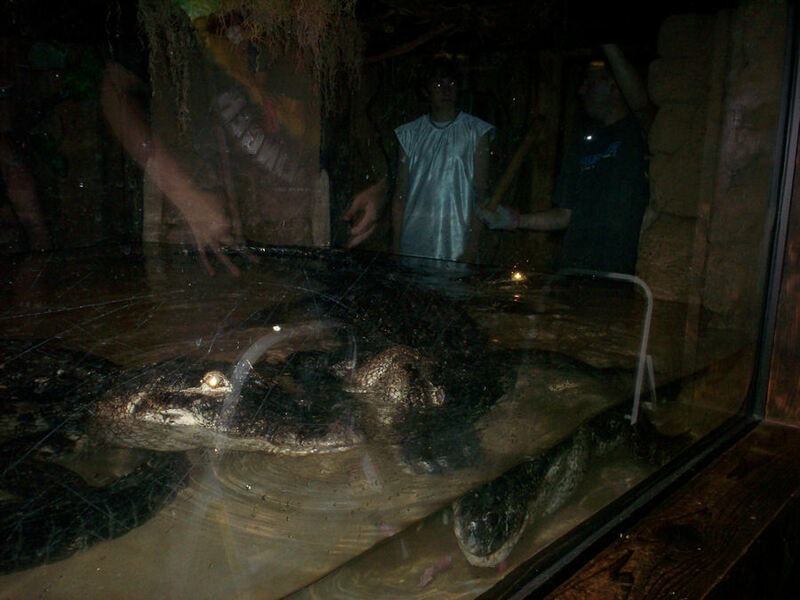 Always the nature lover, he noticed the number of animal-based features in Wisconsin Dells and chose for our first stop Alligator Alley, located in a small house cushioned between several larger sideshow eyesores. 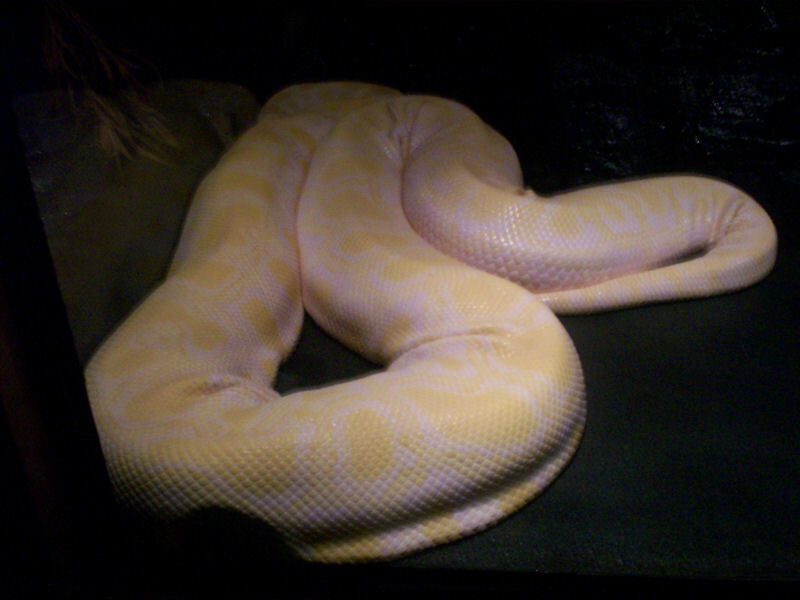 For a more-than-nominal fee, customers are led into a darkened low-budget exhibit room with reptiles behind glass — some rare, some mutated, including more than one albino and a selection of two-headed creatures I never thought possible without extensive cosmetics-lab-level animal cruelty through creative suturing. White light, white heat, white snake. 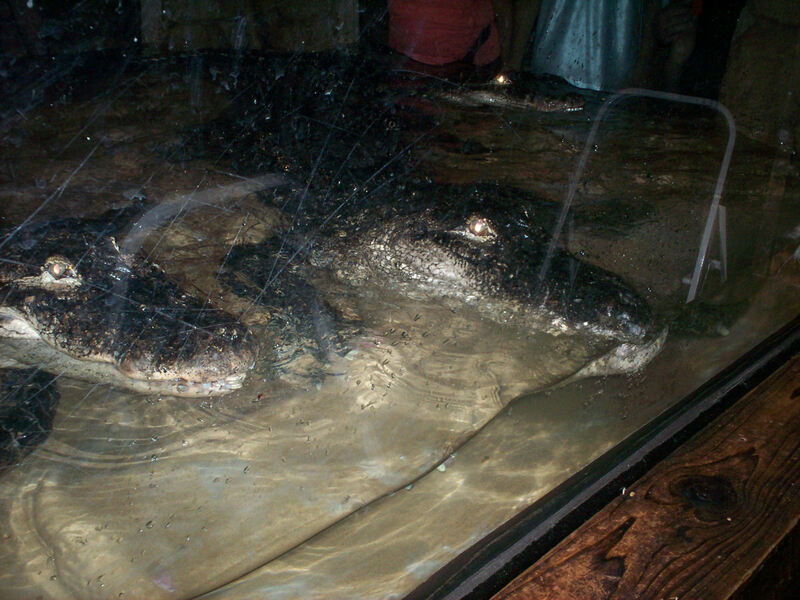 Their main event is the tank of alligators, where — for an additional fee on top of the basic admission fee — the keepers gave us a bag of chopped meat bearing a close resemblance to Aldi hot dogs that we could feed to the gators through drop-down chutes located above the windows. My son dutifully removed the wooden shaft from a chute, tossed the meat into the hole, poked it down with the shaft, and waited for the feeding frenzy to begin. I think he expected the alligators to pounce on the meat and snap at it with a murderous gleam in their eyes, or perhaps he hoped the gators would growl at each other and duel to the death over these feeble morsels, tails thrashing, jaws locked, spines slamming up against the glass like a cage match. 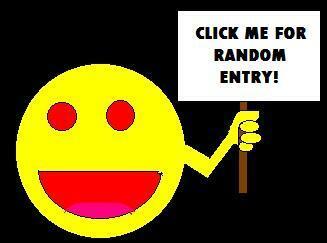 This is a digital pic, not a 35mm pic scanned on a dusty platen. All dirt and lint seen here were on the original glass. All those years of Steve Irwin and Discovery Channel filler raised his expectations unreasonably. Most of the chunks fell on the gators, either bouncing off them into the water or landing on their snouts and getting lodged between headbumps. At least once we saw a gator slooowly turn its head to one side as if hoping that the meat might bounce off the water’s surface and hop into its maw. I think I saw one gator wag its tail — to greet us, to taunt us, or to remind itself it was still alive. Overall the gators seemed ungrateful, almost logy, like pie-eating contestants who’ve sworn off Dutch apples forever. Not enough sleep? Too much food? Too cool for us white people? We’ve no idea why the gators wouldn’t perform on cue. Regardless, my son’s enthusiasm was undeterred. He…was FEEDING LIVE ALLIGATORS. …and my son was lucky they were appeased. For any kid who wants to bring a piece of Alligator Alley home with them, the foyer also doubles as a pet store specializing in all things scaly and slimy. For only 2½ times the price you’d pay in a normal pet shop, you, too, can purchase a small lizard, aquarium, and accessories to bring home after vacation and recapture the magic of quasi-exotic zoology. Good luck lugging that Pacman frog and ten-gallon tank around for the rest of your road trip, though. And if you arrived in Wisconsin by plane, let me know how much fun it was to transport your li’l souvenir critter and its awkward habitat through airport security. Ha! Gators and Crocs are very different & I remember this tour guideish fellow at Reptileland in PA telling me the American Gator is the “couch potato” of the alligator & crocodiles. I guess he is right. We’ve seen one display of wide-awake gators: in 2007 we drove to Florida and stopped in St. Augustine at an alligator farm. Instead of indoor tanks they swam around in wider ponds outside; instead of a lonely pair they were a mighty swarm; instead of dried-up franks they were fed large chunks of animal meat. Now those were some lively, excited, scary animals. I’m guessing the two different businesses, on two different sides of America, were operating on very different budgets…and I think one group of gators were much happier than the others!